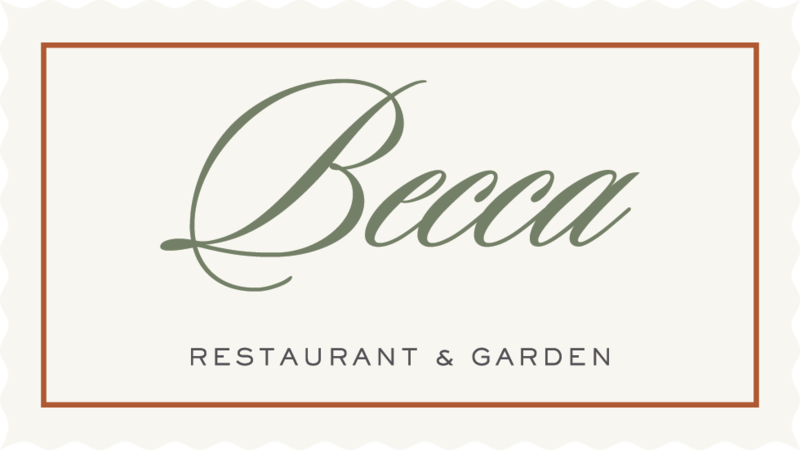 Becca is a garden to table restaurant located in The Cavalier at the Virginia Beach Oceanfront. 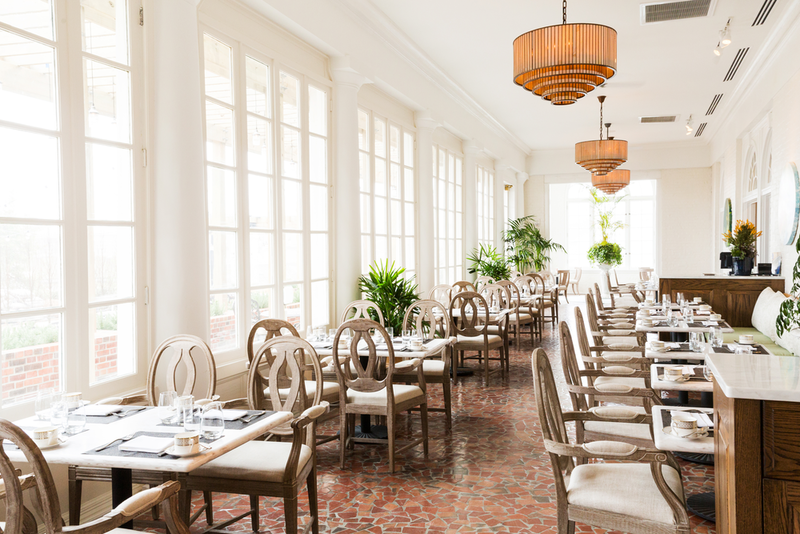 Modern and sophisticated, the reinvented restaurant boasts bright and inspired fare, locally sourced ingredients and a sumptuous outdoor garden setting. Always fresh and bursting with flavor, our menus and cocktails change with the seasons, and the availability of locally grown produce and freshly-caught seafood. Our menus offer a mix of traditional, but elevated, modern dishes, making Becca a premiere dining destination in Coastal Virginia. Always elegant yet never pretentious. Becca is perfect for any occasion. A graduate of The Art Institutes Culinary Art Program in Ft Lauderdale Florida, chef Rob has cooked his way through some of the best resorts on the East Coast including The Omni Amelia Island Plantation in Jacksonville Florida and the 4 Star 4 Diamond Homestead Resort in Hot Springs VA. Rob became chef de cuisine of The Main Dining Room at the Homestead (400 seats) before taking on the executive sous chef role at the Omni Hotel and Conference Center on the Campus of Yale University in New Haven Connecticut. Rob helped re-open the Cavalier as our executive sous chef and heads up the banquet team.